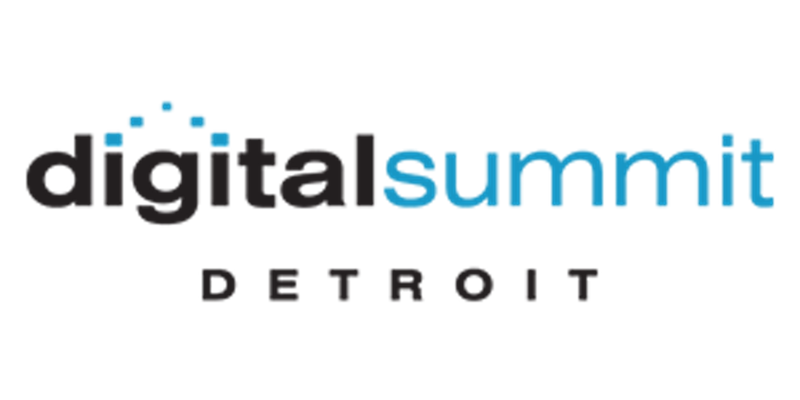 For the first time ever, Digital Summit is coming to Detroit. See how you can win free tickets to attend, compliments of the Michigan Film Office. But first, why do I attend conferences? Digital marketing trends and best practices are constantly changing. It’s important now more than ever to stay abreast of the latest trends and get ideas and inspiration. Smart digital practitioners are solving some of the most perplexing problems at companies, and attending conferences is your chance to hear from them. I attend a lot of conferences. Most of the times I am a speaker. But even if I’m presenting, I’m still learning. The digital industry changes so fast, no one has everything figured out. I’m always learning, and some of the best ideas come from people new to the field as well as from seasoned professionals. 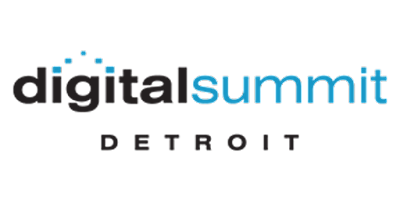 Digital Summit Detroit will be held at the Fisher Theater on September 22 and 23. The conference will feature dozens of highly-respected digital marketing leaders from AOL, IBM, Microsoft, NBC, Salesforce, Virgin America, Zappos and more from around the U.S. who will be sharing current trends, best practices, the latest strategies, case studies, new solutions, and more. You’ll learn the latest digital strategies, social media, SEO, email marketing, web analytics and more. Some of the best digital and social ideas come from conferences like this. If you haven’t yet, be sure to check out the Search Marketing Workshop on November 13 (which, by the way, you should register if you haven’t already). The Michigan Film Office is inviting students to share why they’d like to attend the Digital Summit for a chance to win a free ticket. Visit the Michigan Film Office website to fill out an online form before September 11 with your reasons for wanting to attend the conference. Fifteen students will be selected. And don’t forget, the Center for Digital Engagement’s monthly speaker series kicks off again on September 11 with Bob Chunn, CEO of ContentOro and former Director of Online Marketing at Pet Supplies Plus. Bob will talk about how to find online content for your marketing efforts. You’ll won’t want to miss this. I hope you join me in attending! 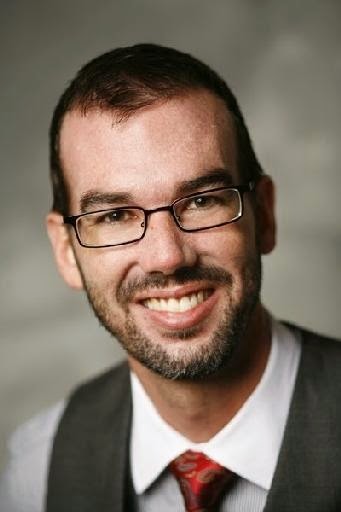 Author: Chad Wiebesick is the Executive in Residence at The Center for Digital Engagement. He serves as the head of social media for Pure Michigan at the Michigan Economic Development Corporation.